The success of any business that has multiple branch offices at remote locations is closely related to its efficiency of managing such different locations and sharing important information on timely and safe manner. The breakthroughs in information technology have made easy and reliable connection among multiple users possible and what is more important, affordable. In this article, we will explain what is VPN, which stands for Virtual Private Network; as well as what are the benefits of using this type of networking technology. The breakthroughs in information technology have made an easy and reliable connection among multiple users possible and what is more important, affordable. In this article, we will explain what is VPN, which stands for Virtual Private Network; as well as what are the benefits of using this type of networking technology. 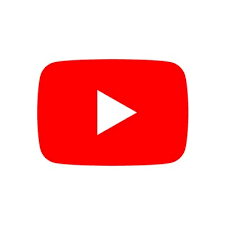 The VPN, or the Virtual Private Network, is a network that connects multiple users located at different locations using a public network, most often, the Internet. The users of the private network can send and receive information using the Internet, but such data are encrypted in order to ensure their integrity and safety. The Virtual Private Networks are excellent alternative to the leased lines that were used in the past. Namely, telecommunication companies leased lines to companies which were used as private lines in order to exchange information among employees of the same company located at different geographical locations. Having into consideration that leased lines posed enormous financial burden on companies, especially to big companies, the concept of Virtual Private Network was immediately accepted as sure and reliable manner to connect multiple users. There are different types of VPNs, such as remote-access VPN and site-to-site Virtual Private Networks. After we have explained what is VPN, we will go on to explaining you the benefits of using VPNs. What is VPN and what are the benefits from using VPN? The benefits from using VPN are multiple, irrespective of the size of your business. For people who are wondering what is VPN and how VPN can help me develop my business, we can name only few of the benefits from using VPN. Installing VPN in your company will surely help your employees increase their productivity and cut your overall operating costs. This is due to the savings in costs and time your company will enjoy in due to the reduced costs for commuting and transportation of the employees. VPNs offer excellent flexibility option, which means that your employees will be able to access the network at any time and from any location in the world where there is Internet access. The security of the transferred data will no longer be an issue, because exchanged data is encrypted. Finally, VPNs are much easier and cheaper to use as compared to the leased telecommunication lines. If you are in need for a Roku VPN, then you can’t install it directly. One would need to configure it on Router to use VPN on Roku. What is VPN and how is safety ensured? Knowing what is VPN and being aware of its benefits will surely be helpful in your business ventures and the development strategies of your company. For businesses that involve usage and management of sensitive information, such as clients’ personal information, bank details or even information of national importance, safety is a major issue when using public networks. The safety of the transfer of data using VPNs is ensured by encryption of the data sent and received over the network using public-key encryption or symmetric-key encryption, as well as several safety protocols. 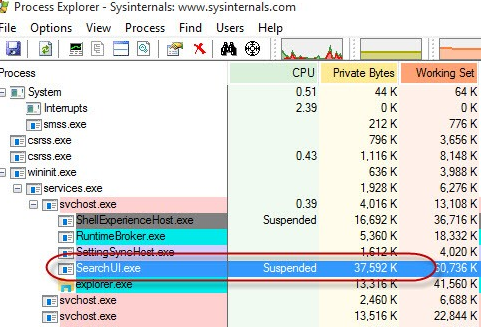 When VPN is used in a private network then the network owner can be sure that there will not be any unauthorized users intruding into the network. For this unique feature VPNs are really reliable. VPN uses authenticated links to block any unauthorized access. It uses high levels of encryption to secure your connections. Whatever data travels in your network will be safe and encrypted eliminating all your fears of data leakage. Various tunneling protocols are used to ensure such high levels of security. PPTP and L2TP are such two protocols. L2TP stands for Layer Two Tunneling Protocol while PPTP stands for Point-to-Point Tunneling Protocol. The concept of tunneling protocol originated with the idea to make online data transmission safer and secure. Android Sip is an option on Android devices. 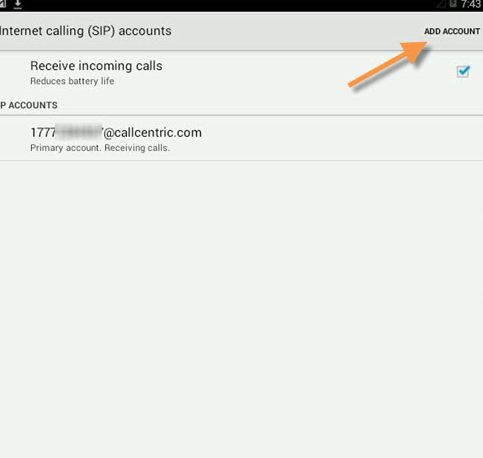 Android SIP allows you to make calls through an Internet call account (also called SIP account). These calls are made through SIP (Session Initiation Protocol) and any data connection available in WiFi. 1.First, you must obtain a SIP account. You can get a free SIP account by registering with callcentric.com. Once the registration is complete, you will receive your SIP account number (username), your password and the name of your server (usually identical to the domain name). Write them before moving on to the next step. 2. 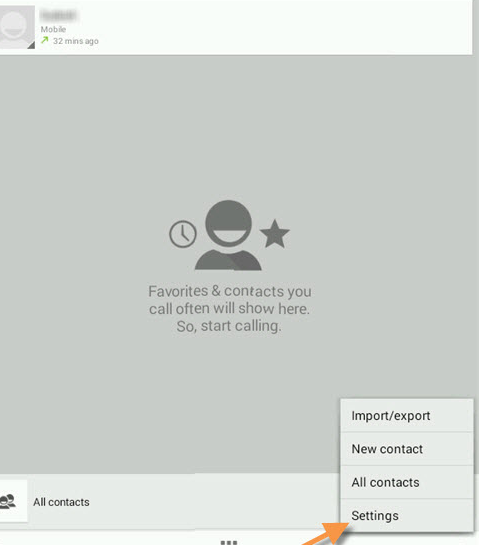 On your Android phone, open the call interface by touching the phone icon on the home screen. 3. Press the menu button on the device or touch the menu icon (three vertical dots) in the lower right corner and select Settings from the menu. 4. 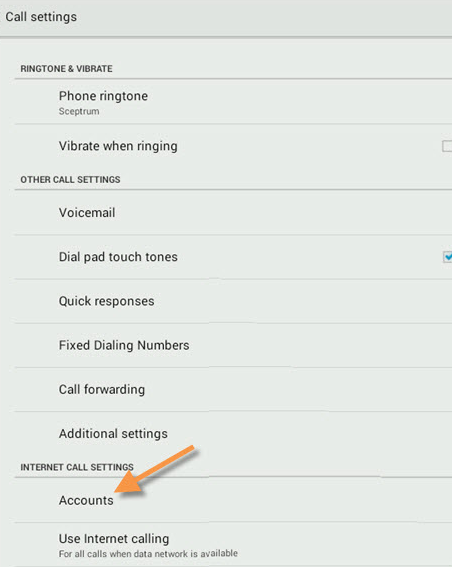 On the configuration screen, scroll down and touch Account in the Internet call settings section. 5. On the Internet Calling Account screen, you can select Receive incoming calls if you want to receive phone calls over the Internet. 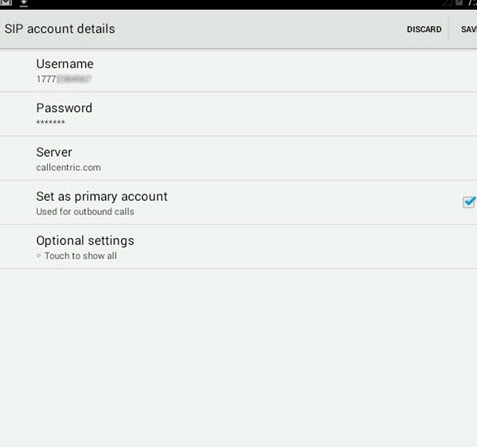 Then touch Add account next to the screen at the top right. 6. Enter the details of your SIP account. 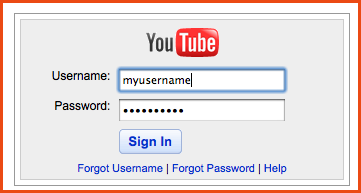 As a general rule, you must enter the user name, password and SIP SIP server. 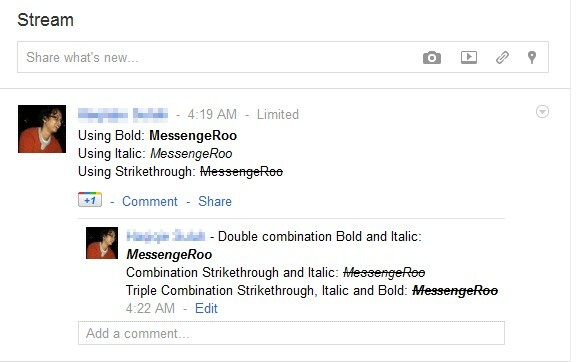 There are also optional configurations, but you can leave them as they are. 7. Touch the Save button in the upper right corner of the screen to save your account settings. 8. 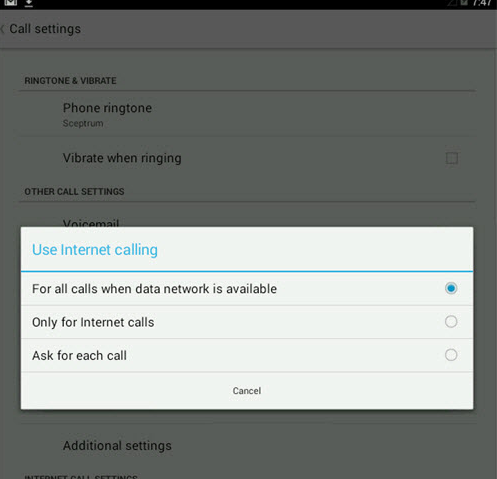 Return to the Phone Call Settings page, touch Use Internet calls to choose when to use the Internet call account (SIP). You can choose to use the SIP account whenever a data or Wi-Fi account is available, only for Internet calls or a request each time you make a call. SIP accounts allow you to have a virtual phone number that you can give everyone so they can call this number through any type of phone. There are dozens of free SIP account providers in the world and everyone can give you a free SIP phone number. For example, callcentric.com provides you with a SIP number from the United States. While Net Telco offers a range of telephone numbers from the United Kingdom.